Drive awareness and footfall for Magnum’s retail store and drive purchase intent for the ‘Make My Magnum’ experience. 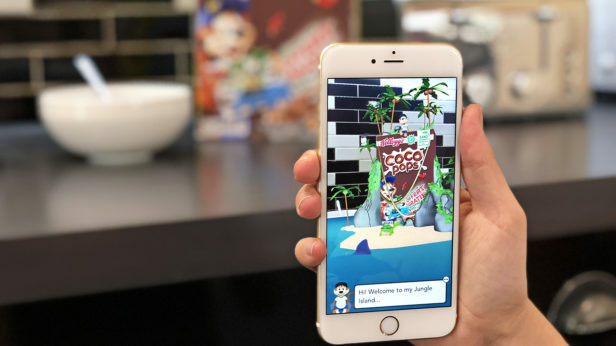 Using our web AR solution we created an fun and shareable mobile campaign for Magnum. 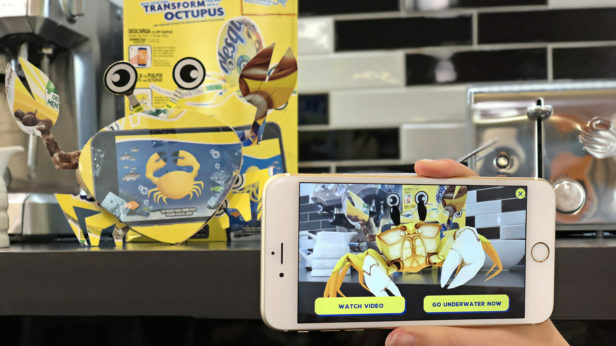 Tapping on Magnum’s mobile banner ads launched the AR experience without the need for download. Once in the experience, users saw Magnum’s different custom toppings floating around them, which could then be selected to personalise their ideal ice cream. Customers could redeem their creation from nearby stores shown in Google maps at a discount.